Tyler Tsujimoto’s journey into fitness, health, and wellness grew out of a deeply personal experience – bullying. As an early teen, Tsujimoto endured harassment from his peers, and when he decided he had had enough, he gravitated toward sports and physical fitness as a way to prevent further pain and humiliation. Tsujimoto graduated from the University of Utah in 2004 with a degree in Health Promotion and Education, and prior to graduating he also obtained his Certification in Personal Training. The combination of his triumph over bullying, his education in health and personal training, and his desire to help others achieve their personal best led him on a career path that he feels is deeply fulfilling. When Tsujimoto first began his fitness career, he admits that his initial approach to helping clients was based on the idea of, “I’m going to get you in better shape.” He quickly realized, however, that his approach to fitness, even on a personal level, was as well-rounded and healthy as it could be. Years of a challenging training schedule led to severe injuries, for which he sought treatment from a neurosurgeon. The neurosurgeon claimed that surgery was the only solution to resolve his neck herniations. In the interim before his scheduled surgery, Tsujimoto began working with a corrective exercise therapist. Because of his success with corrective therapy, Tsujimoto began researching various programs and certifications that would allow him to help others ease pain and improve lifestyles. Tsujimoto initiated balance and posture-based techniques into his services, which led him to search for additional resources, tools, and programs. Ultimately, it was his search for a quality posture grid that led him to the CPEP Certification program. the addition of posture exercise and client education. Currently, he holds a private fitness studio with a room dedicated to posture assessment and education. “My studio is more intimate. People feel intimidated while at larger gyms,” he says of his workspace. 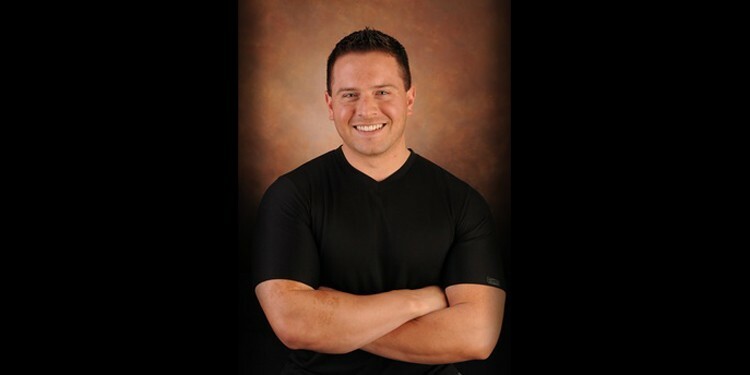 While he primarily operates at his studio, his brand advancement plans include working with a local chiropractor to provide seminars and exercise training, preparing lunch-and-learn presentations for nearby businesses, and, eventually, expanding his own studio into a new space as his clientele continues to grow. He feels fortunate to have discovered the therapeutic aspect to his career, and he is excited to see where it takes him. See Tyler’s follow up video.